Innovative design with retractable shutter window, allowing brush to maintain its perfectly angled shape when using on the go. 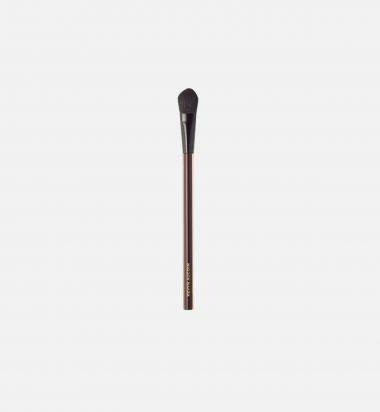 This brush is versatile in function and can be used with powder shadows, and cream based products. Can also be dampened with any Kevyn Aucoin Eye Shadow for a more dramatic finish. Swipe brush into the powder eye shadow. Tap on the back of your hand to ensure desired shade depth.Lift your chin up as you look down into your mirror and place the brush at the inner corner of your eyewith the point facing toward your nose. Sweep or press color along lash line working outward to the endof the lash. Flip the brush so the point faces upward and press. Kevyn tip: Using any color, from pastels, to deepest black, this "upturned" eye adds instant drama to any face. Firmly swipe smudger tip into shadow of choice. Lift your chin up as you look down into your mirror and place the smudger tip on the outer corner of your eye, use small brush-like stokes across your lash line toward the inner lash. This shape is popular for creating a fuller, more rounded eye. Kevyn tip: By emphasizing the outer eye area with a dark smoky shadow that fades as it moves inward toward the brow bone, the eyelid and brow-bone are softly separated, giving the wearer a wide-eyed look. 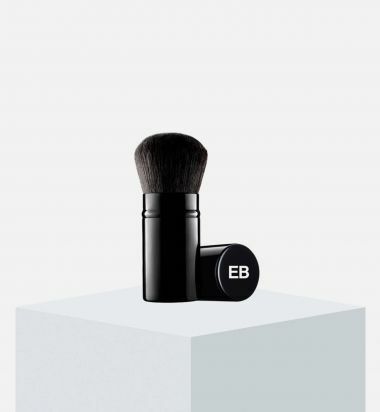 This essential brush allows you to effortlessly create definition around the nose, highlight or shade the eyes, fill in brows, or create beauty marks. The small, rounded head fits easily into hard-to-reach areas while the soft, fine hairs distribute an even amount of formula. Developed with natural hair goat. 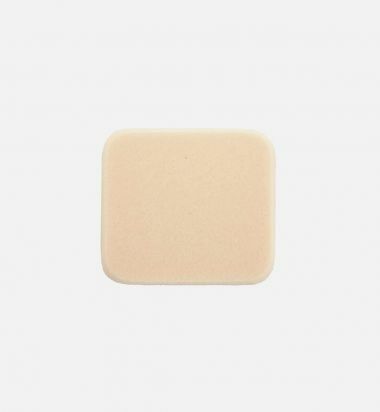 Unique flat with tapered-shaped tip—this shape is tapered on four sides, and achieves edgeless contouring in small areas such as the sides of the nose or more defined contouring on smaller hollows of the face. Ultra soft hair evenly distributes any powder product and blends effortlessly onto the skin. This brush is versatile in function and can be used as an allover base eye shadow, precise contouring or highlighting. Use for applying, blending, highlighting or contouring any powder-based products. 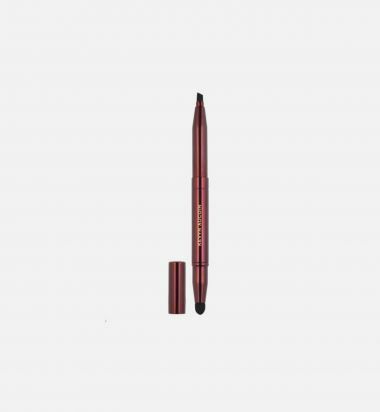 This brush works great when it comes to softening your eyeliner, whether powder or pencil, on the upper and lower lids. It's also great for designing the eye area by allowing precise placement. Short, rounded compact brush with natural bristles. 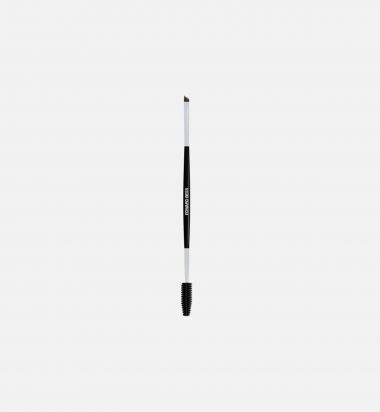 Picks up the perfect amount of product for lining and smudging around the lash line. Developed with ultra soft synthetic fiber that is dense yet extremely flexible. Designed to mimic fingertip application for a seamless and expert finish. 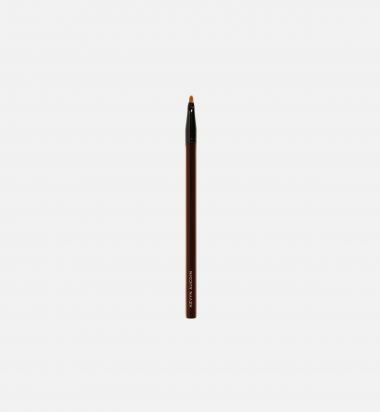 Tapered tip shape delivers precision concealing of dark circles under the eye area without pulling or tugging delicate skin. Use for applying concealer under the eye and smaller areas of face, such as the corners of the nose and hard to blend areas. Ideal brush for applying and blending of all concealer formulas, liquid foundations and creamy textured products. Can also be used for blending eye shadows, sculpting the hollow of the eye, and blending small areas of the face. This small tipped brush is great for accuracy in application and can be used for dabbing or lightly drawing onto the area you wish to conceal. Apply concealer just in places where it is needed, like red spots, under-eye circles, varicose veins, moles, rosacea, hormone-blotched areas or areas of uneven pigmentation. Blend well into the skin to create the look of radiantly, beautiful skin.